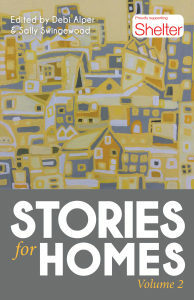 My short story, Three Fingers, was published in this anthology. All proceeds benefit the charity Shelter. You can click on this link to buy a copy.